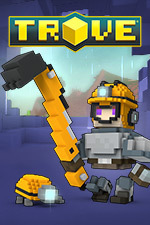 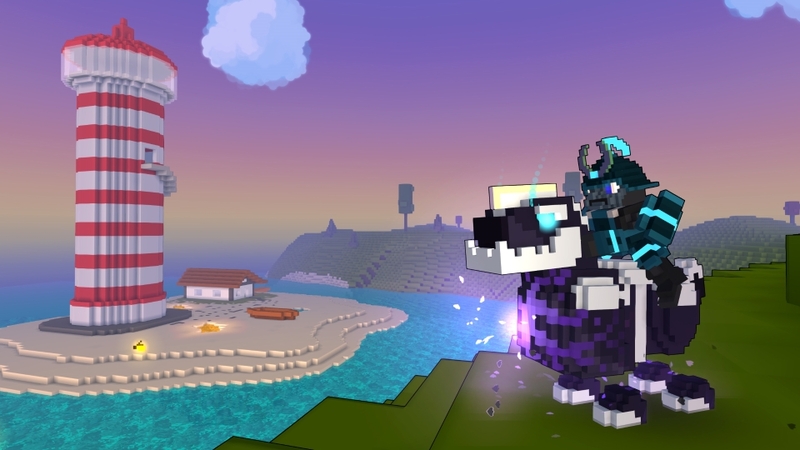 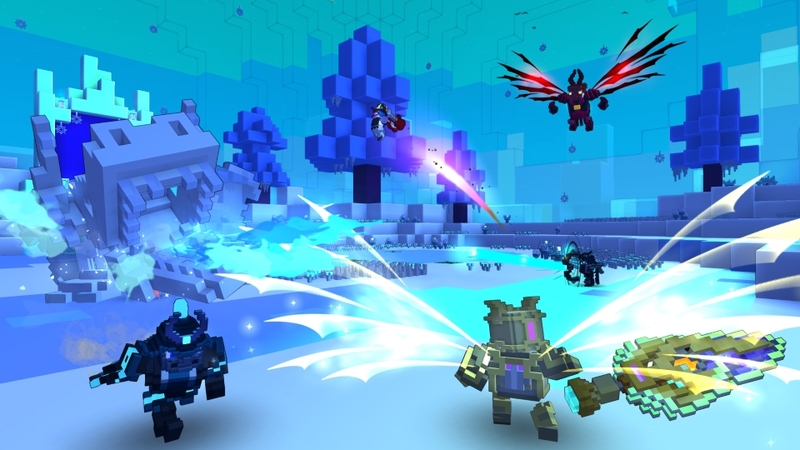 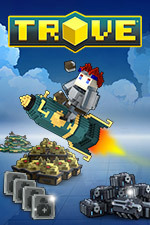 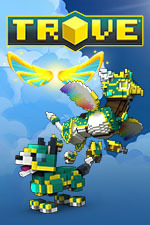 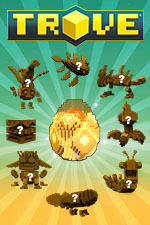 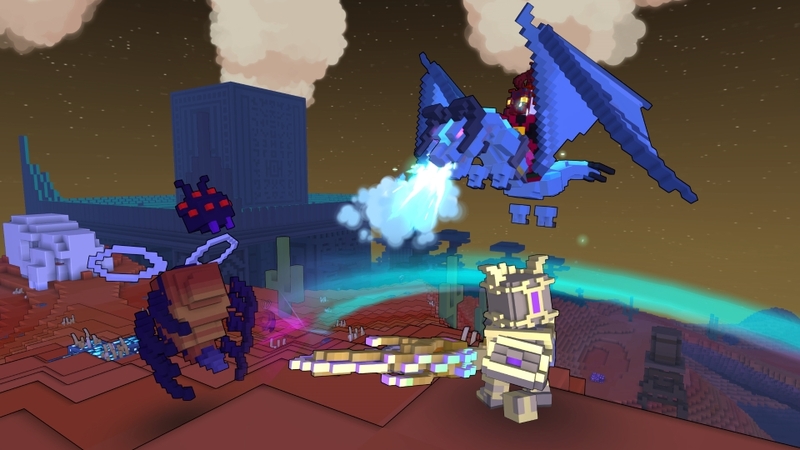 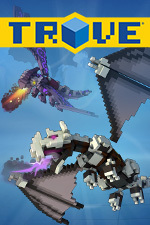 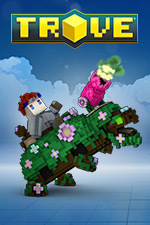 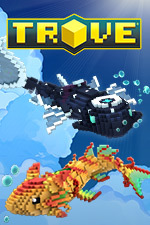 Prepare for epic adventure and colossal construction with Trove Bundles, Patron Subscriptions, and more. 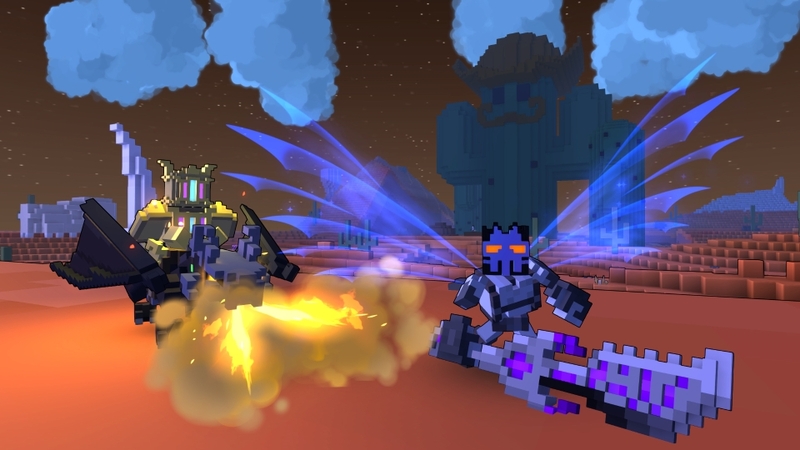 Unlock new Classes to spit fire, sling plasma, and battle the Shadows in style. 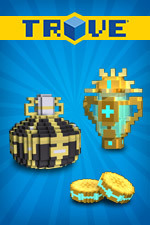 Load up on blocks to create a masterful Cornerstone, or fill your pockets with Credits to redeem on special loot in-game! 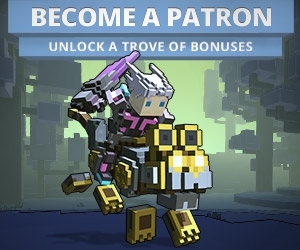 Purchases only valid for PC & Mac. 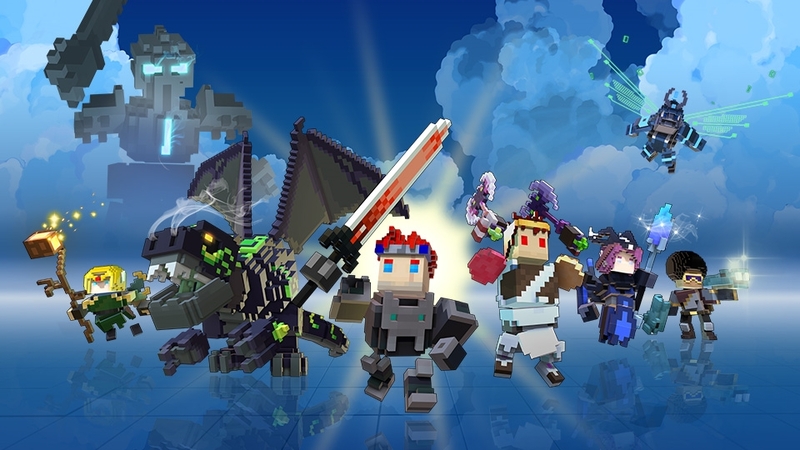 Purchases for Xbox One and PlayStation®4 versions must be made on their respective in-game or online stores. 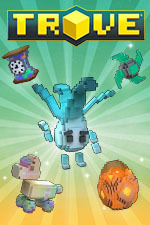 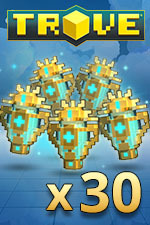 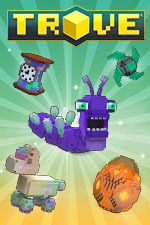 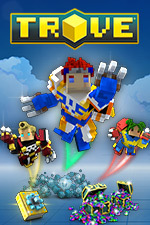 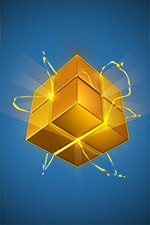 Level faster with this pack of 30 Double Experience Potions! 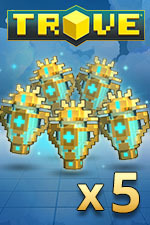 Level faster with this pack of 5 Double Experience Potions! 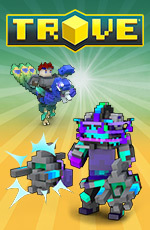 'Have a blast with this collection of underground gear and subterranean styles!